November is the best time to get warm clothes and fill up your wardrobe with accessories for the winter. Those who want to buy something bigger than a trivial scarf or mittens should pay attention to the original accessories, collected in this review. 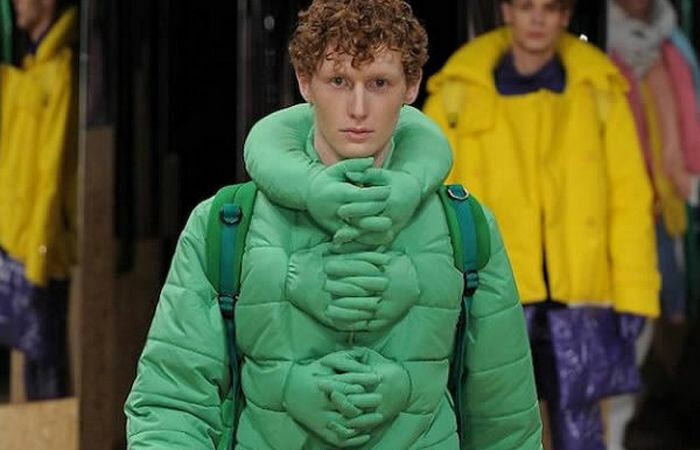 In such an outfit, you will certainly be noticed. 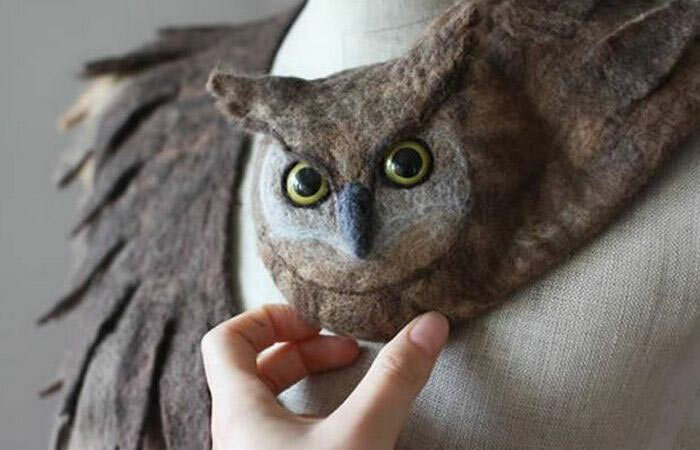 What could be better in winter than to wrap yourself in a warm scarf resembling a cute owl or a swan by shape? Sisters Celina and Maya Debovska have launched an independent Celapiu fashion label in Krakow, Poland. Their scarves resemble a number of different animals, including foxes, swans, rabbits and cats. 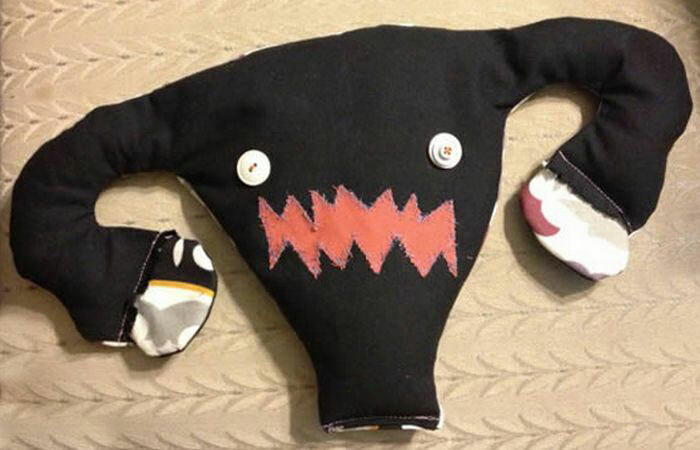 They are all handmade. Most people know the Adobe Company to be a developer of such well-known applications as Acrobat Reader and Photoshop. 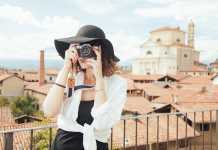 Recently, the company has decided to conquer the fashion industry as well, using archival photographs from their databases. 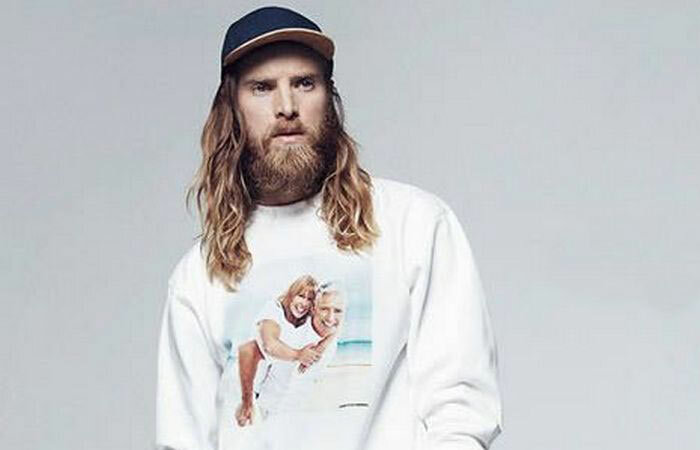 The company has launched a line of clothing, which is decorated with funny and ridiculous pictures and prints. 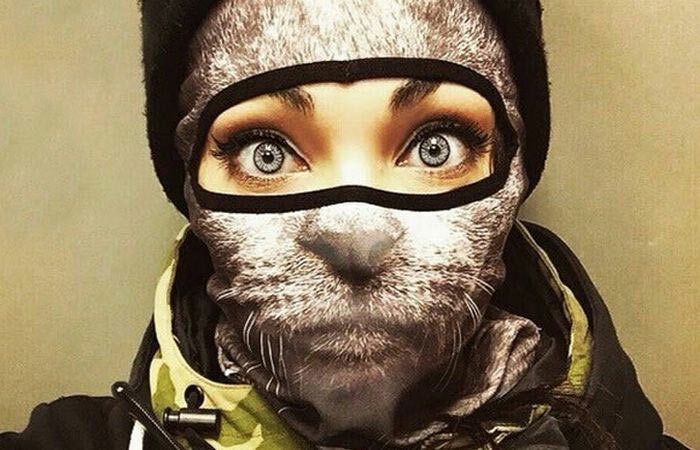 Winter will come very soon, so it is advisable to get a ski mask. Apart from its main function, the mask can also look funny. 22-year-old Russian tattoo model Teya Salat has released a line of unusual stylish balaclavas on animal subjects. It should be noted that the name of this ski mask originates from 1854, the year of the Battle of Balaclava during the Crimean War. British troops did not have warm clothes and were so cold that they began to knit hat masks covering the face. In winter, you always wear gloves or mittens. 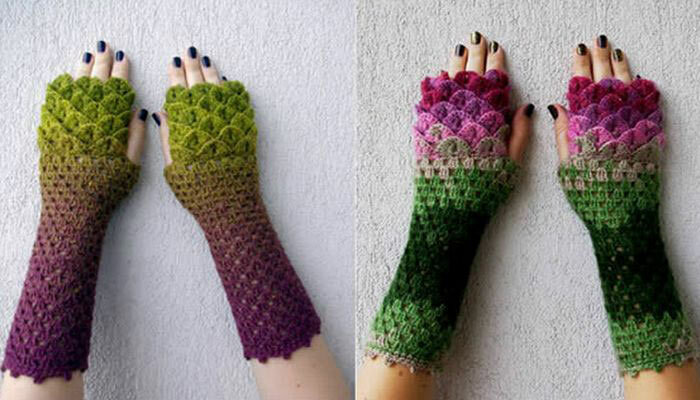 Taking into consideration the popularity of “Game of Thrones”, we can predict that cute knitted mittens in the form of dragon scales will be quite popular this season. They are made of wool and acrylic blends and sold by the Latvian Mareshop knitwear store. While there is no snow yet, fans of the Pokémon Go game can try to catch all the Pokémon. 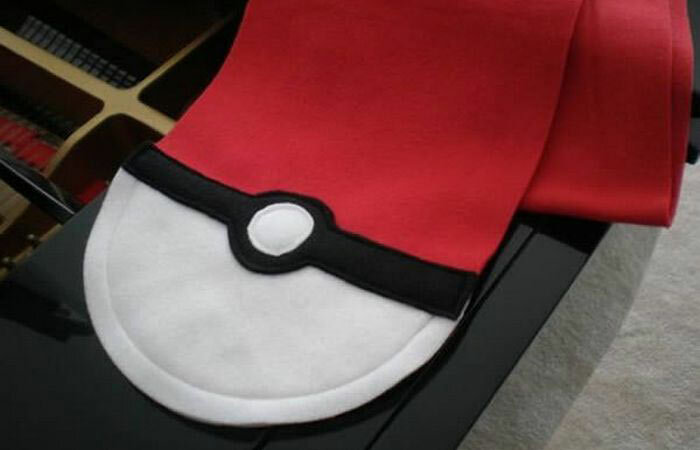 A warm scarf that looks like pokeball will certainly come in handy. To put it mildly, this idea is unusual. And to use such a heating pad, you must first put it in the microwave oven for 2-4 minutes. The people whose nose often freezes in winter have an unusual, but very warm solution. 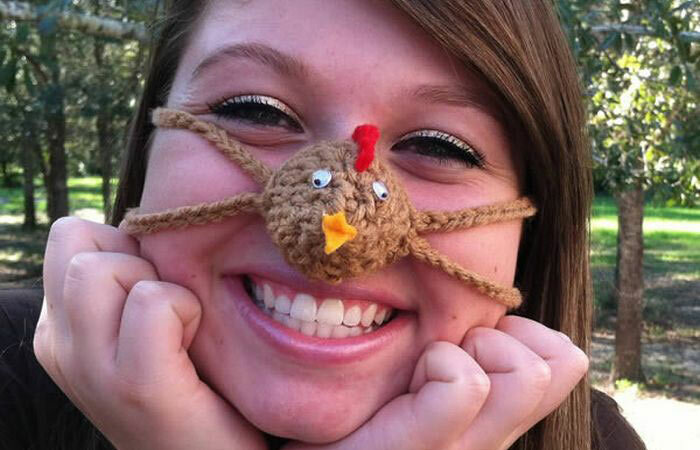 This nose warmer looks like a cute brown chicken. 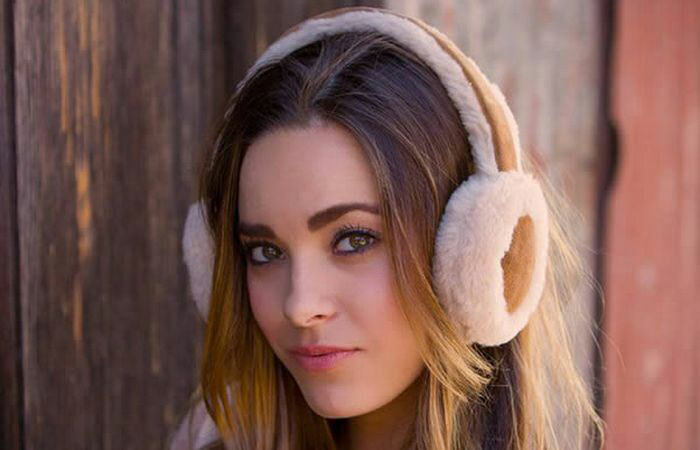 These high-tech headphones allow you to listen to music without wires, protect you from the cold and just look fashionable. 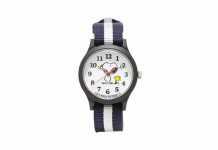 They are ideal for all kinds of sports. 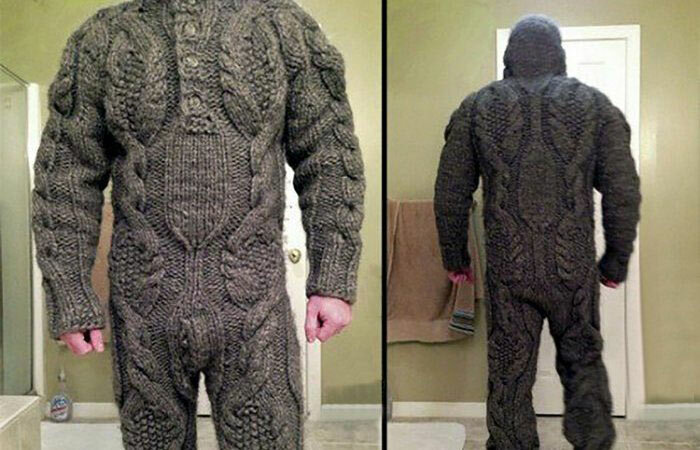 The creator of this sweater for the whole body wanted to feel warm and at the same time express contempt for fashion. Wearing this sweater, one feels warm and comfortable even in the bitter cold.